The update comes after Facebook, Twitter, and YouTube take stronger stances on dangerous content. 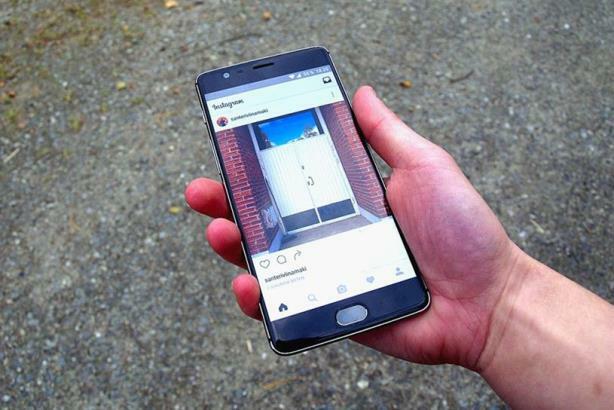 In a blog post on Tuesday, Kevin Systrom, cofounder and CEO of Instagram, announced more tools aimed at making the platform safer for users. He wrote that an update in the coming weeks will enable users to turn off comments on individual posts. The update also includes the ability to report anonymously on posts that demonstrate an intention of self-harm. "If you believe that someone you care about may be thinking about injuring themselves," wrote Systrom, "you can report it anonymously, and we will connect your friend to organizations that offer help." The update comes after a slew of announcements from social networks to combat hate speech and the spread of fake news online. The latest came on Monday when Facebook, Microsoft, Twitter, and YouTube declared they are teaming up to curb terrorist content online.